Aggressive skating legend Jon Julio is here with his own skate-brand. 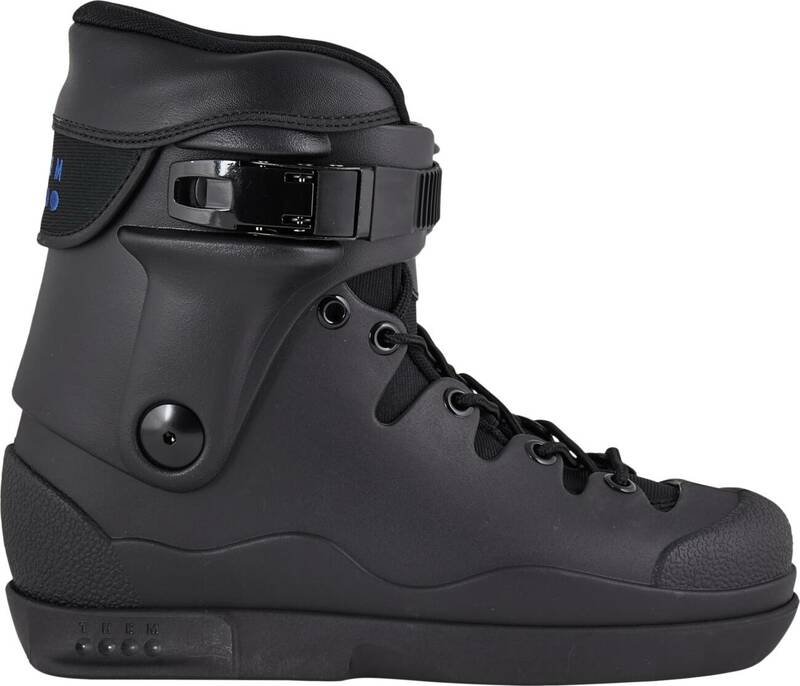 And from this brand comes their first skate - The 908. Available in either the white Ivory or Black edition. Some of you may recognize the style of the boot but be glad to see the arrival of a soul plate to this setup. 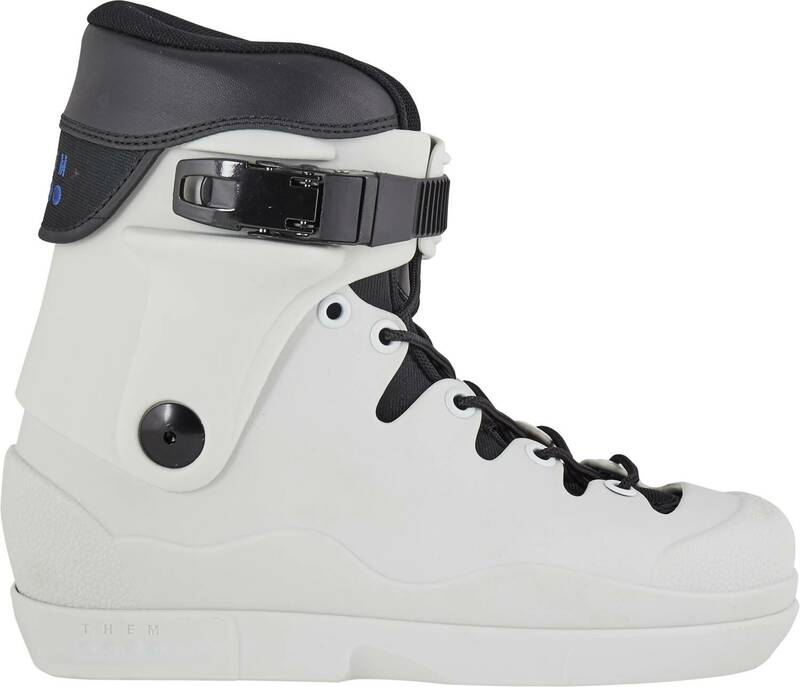 The materials chosen for this skate production is all about the durability and shred-ability of the finished skate. 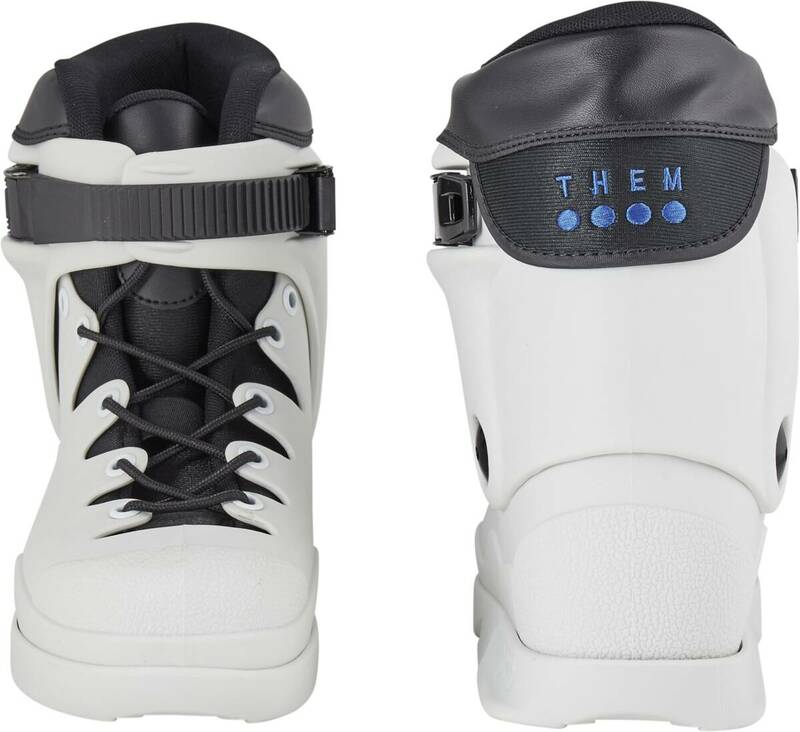 This 908 skate boot is a boot only, which is ready to merge with any UFS compatible frame-set you might enjoy skating. 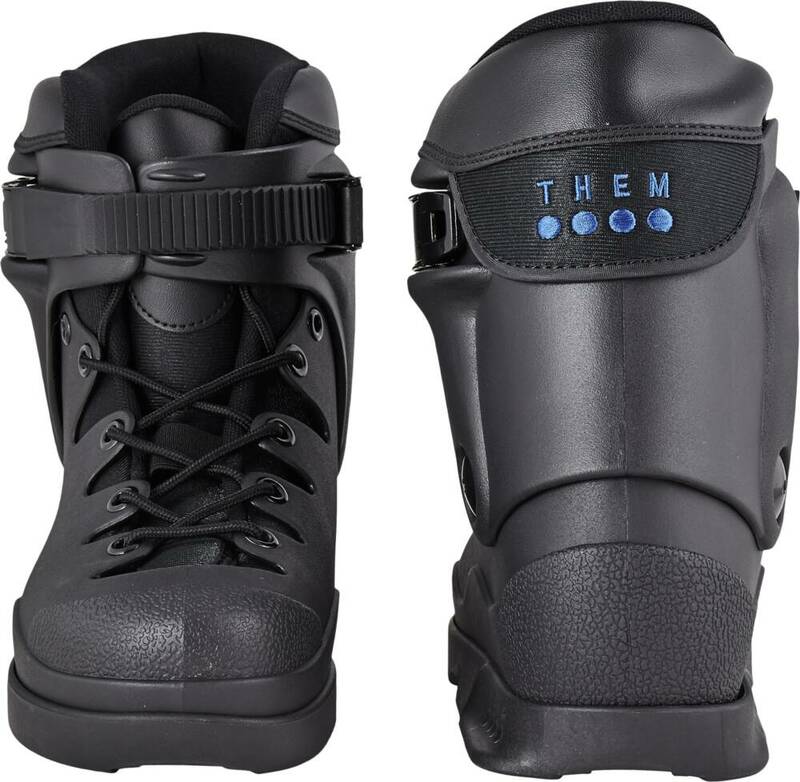 The boot is made to be supportive and as a nice platform for developing new tricks with. 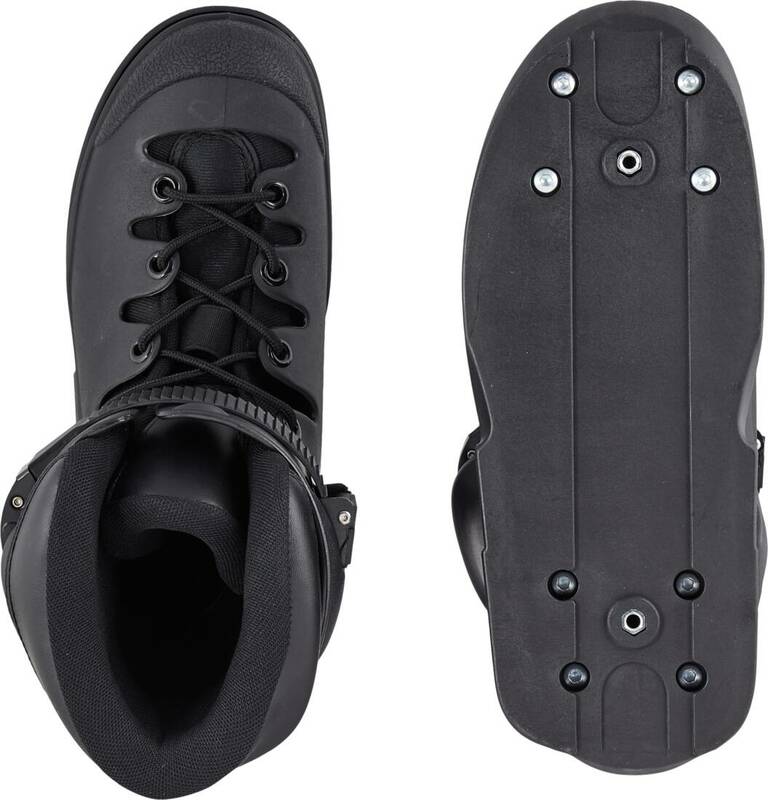 The liner is anatomically shaped and equipped with memory foam which will shape itself to suit your foot. 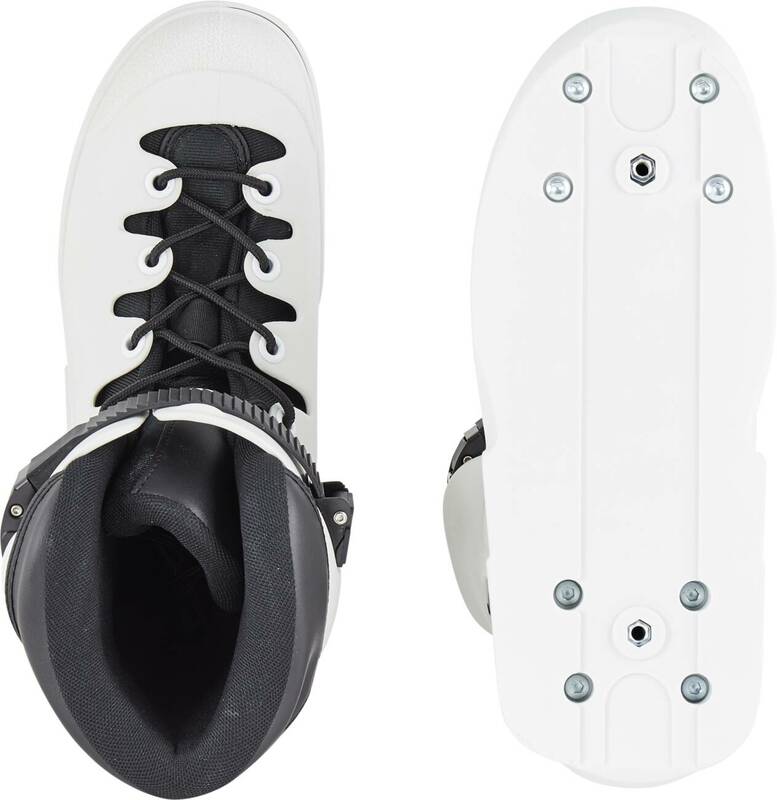 Great for advanced and expert skaters.